Effervescence takes hold during the second fermentation in the bottle (as per the traditional method) in the shelter of our tuffeau stone cellars. 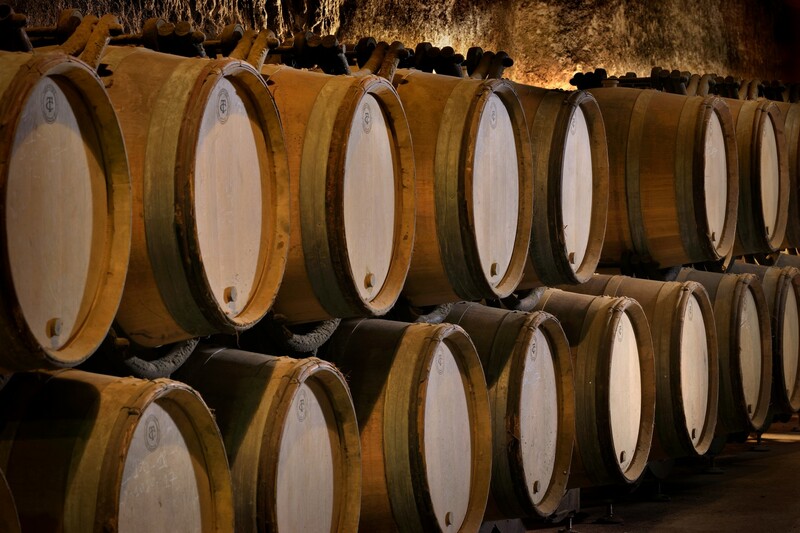 Tuffeau stone has a special ability to store the heat of the sun during the day and release it at night, providing ideal conditions for wine ageing. This Saumur Brut is a fine foaming wine offering a bouquet of fresh and dazzling flavours. Chenin 80%, Chardonnay 20%. An intense yellow colour. At first the wine reveals intense aromas of candied white fruits, while the second aromatic level evokes nuts (including hazelnut). 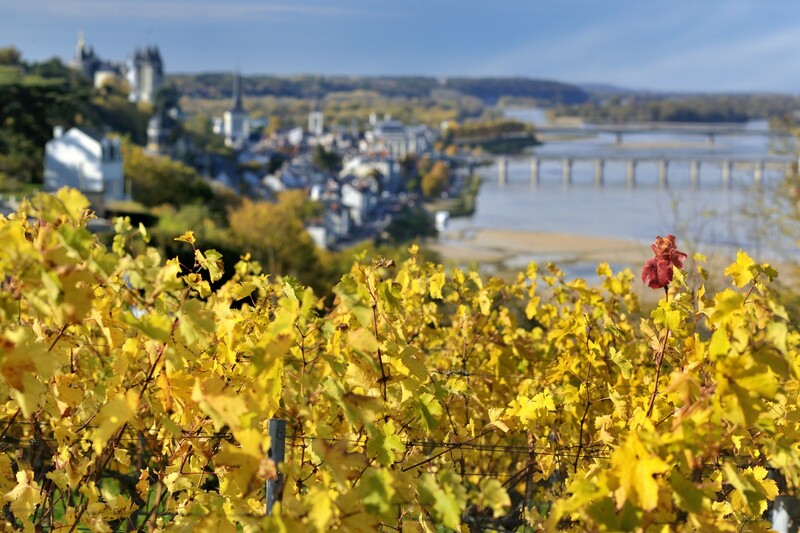 In the mouth, this Saumur Brut offers a wonderful initial impression and excellent balance. It releases white fruit aromas with an excellent long-lasting finish. A pleasantly well-rounded wine in the mouth. Pairs equally well with fish or white meat. You could also serve it as an aperitif accompanied by appetisers.